WoodShire at Elk Rim is located in the small forest town of Pine, Arizona. Situated at an elevation of 5,369 feet, the area serves as a perfect summer getaway for Phoenicians. Highway 87 runs through the center of Pine, which offers an array of cute shops, restaurants, and a brewery. 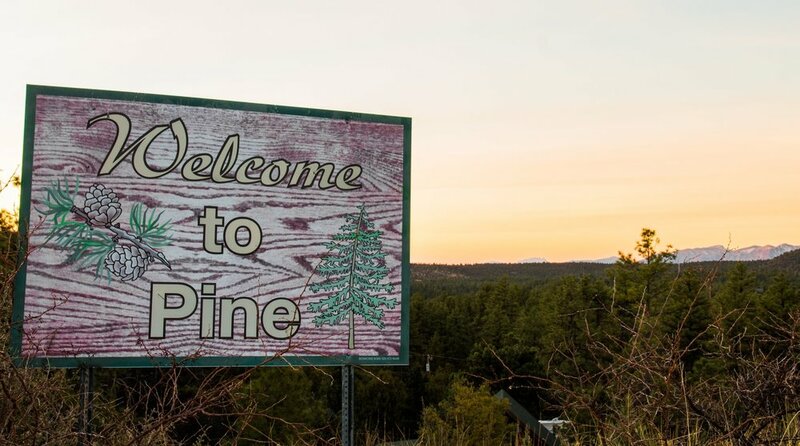 Pine is just 3 miles from the town of Strawberry and 15 miles north of Payson.